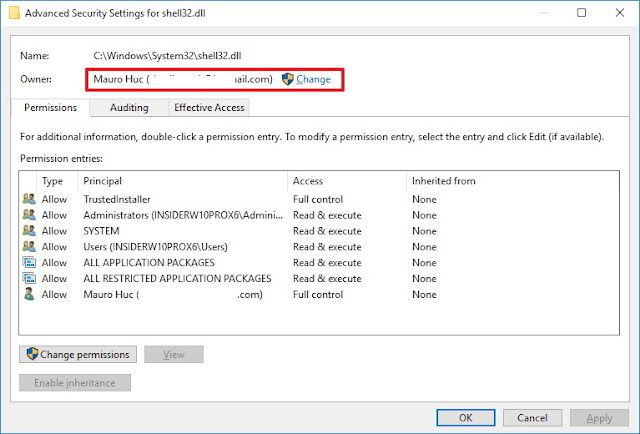 In this Windows 10 guide, we'll walk you through the steps to restore ownership of system files to the TrustedInstaller built-in user account. If you're like most tech-savvy users, you don't settle for default configurations. You're always looking for ways to customize your system to improve productivity or to make your PC more unique. 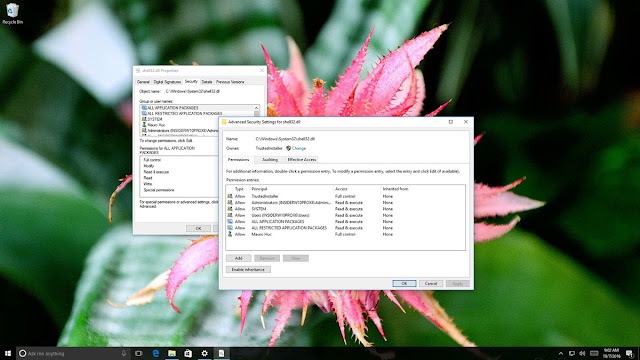 Sometimes, to customize the operating system, in this case Windows 10, you need to modify some system files. 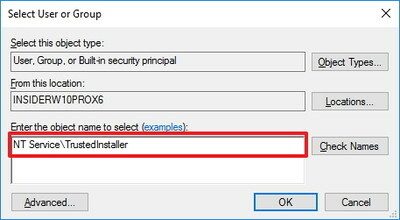 When you need to do this, it often requires taking full control of certain files, which involves removing the special built-in "TrustedInstaller" user account as the owner of the file and granting your account full access. 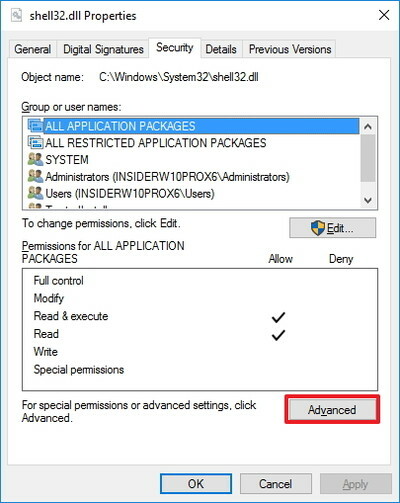 However, later on, you may want to restore the original permission settings to the system file, but there is not an option to do that on Windows 10. In addition, if this isn't something you do every day, you'll probably forget what the original settings were. Browse to the system file you previously changed ownership. Right-click the file, and select Properties. On the "Advanced Security Settings" page, click the Change link on Owner. 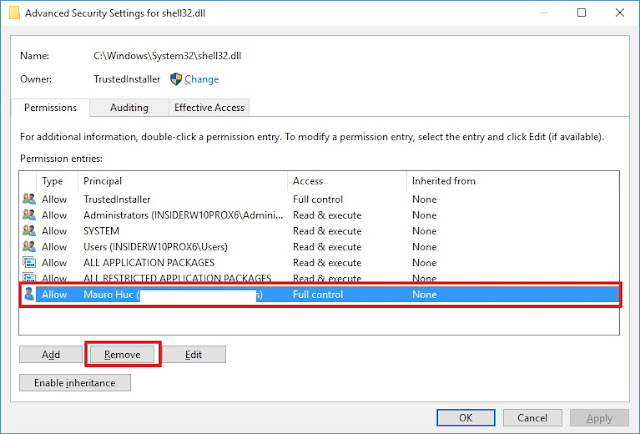 These steps now restored the ownership of the file to the built-in TrustedInstaller. Keep in mind that this works for system files as well as for system folders. Also, don't forget to check the "Replace owner on the subcontainers and objects" and "Replace all child object permission entries with inheritable permission entries from this object" options, if you previously changed these settings on system folders. Right-click the system file, and select Properties. On the "Advanced Security Settings" page select your account.